recreational map for an overview of your next adventure. This recreational map has been compiled using the community generated OpenStreetMap (OSM) database to which Garmin added a 50-metre contour line layer, based on a public digital elevation model, and over 20 years of knowledge and skills in building electronic maps. The resulting map can be used for orienteering and reference for any outdoor or recreational activities throughout UK and Ireland. These new maps include routable road, trail and path networks, waterway detail, place names, military areas, natural features, land use areas, historical sites, airport structures and points, buildings, emergency structures, power lines, railways and many points of interests (POI) including but not limited to tourism, sport, shops, public transport, leisure, craft and amenities. TOPO UK & Ireland Light is capable of turn-by-turn routing on the entire road and trail network present in the map. The routing allows the creation of routes based on your selected activity type1 by automatically adjusting the route to suit the chosen activity and take into consideration the elevation. It is not recommended to use this map for car navigation purposes. Provides turn-by-turn visual navigation with alert tones on the entire road and trail network, including unpaved roads and footpaths. 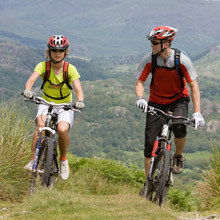 Garmin optimised routing1 calculates routes based on activity – Pedestrian, Hiking, Mountaineering, Tour Cycling, Cycling and Mountain Biking. Displays named hiking and bike trails1. Shows land coverage, including forests, farmland, rivers, lakes, wetlands and urban areas. Includes contour lines and Digital Elevation Model (DEM). Detailed digital elevation model enables the display of accurate altitude profiles. 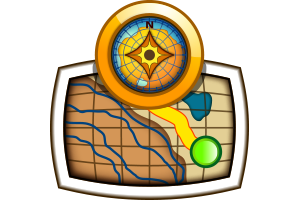 Plan routes using this map in BaseCamp. 1Available on Oregon 600/650, GPSMAP 64/64s and Montana 600 only. 2This map does not provide address search support. TOPO UK & Ireland Light is also available preloaded on selected devices distributed in the United Kingdom and Ireland. 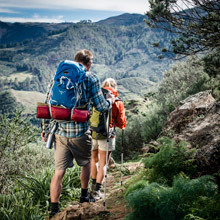 The eTrex 20 has everything you need for easy navigation. Thanks to the support of paperless geocaching and its extremely rugged housing makes it the ideal family companion. The eTrex 30 is the top model of the eTrex series. 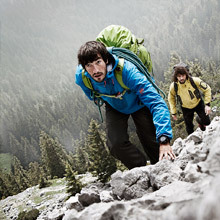 With its 3-axis compass and barometric altimeter it is especially recommended for use up in the hills. Oregon 600 with the most brilliant, multi-touch display ever. GPS and GLONASS support, builtin 3-axis compass, barometric altimeter, and a very long battery life. Oregon 650 with the most brilliant, multi-touch display ever. GPS and GLONASS support, builtin 3-axis compass, barometric altimeter, and a very long battery life plus features an additional 8MP camera including flash light and torch function. Montana 600 sports a large, dual orientation 4” colour touchscreen and features a 3-axis tiltcompensated compass and barometric altimeter. With GPSMAP 64 you have everything you need for easy navigation. 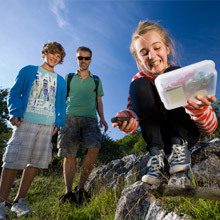 Thanks to the support of paperless geocaching and its extremely rugged housing makes it the ideal family companion. With GPSMAP 64s you have everything at a glance. It is equipped with a 3-axis electronic compass, barometric altimeter and a bright trans reflective display. Orienteer and reference any outdoor or recreational activity in the U.K. and Ireland with this map, compiled using the community-generated OpenStreetMap (OSM) database. 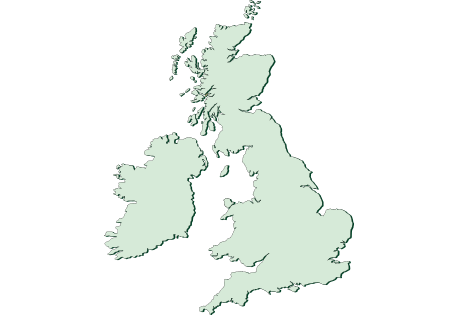 OpenStreetMap (OSM) coverage for the whole of United Kingdom (Including the Channel Islands) and Ireland. Some areas will be more detailed than others. 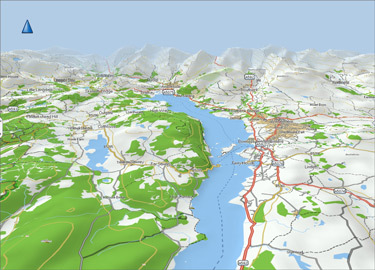 This recreational map has been compiled using the community generated OpenStreetMap (OSM) database therefore Garmin are not responsible for the accuracy and maintenance of the map data. Features are continually changing, so the data may not reflect the latest modifications and/or additions in your area. We encourage our customers to actively report map errors to the OSM community. They will then attempt to verify the error before making the necessary corrections which will then be included in a future Garmin map. To report map errors please click here. With the free Garmin BaseCamp™ planning software, you can easily and conveniently plan on a PC or Mac with the TOPO UK & Ireland Light map. 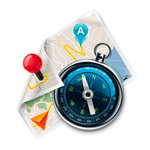 Simply connect the preloaded Garmin GPS device via USB to the computer and launch BaseCamp. BaseCamp will automatically recognise the map on the device, all you need to do is select the map in the Maps menu option at the top of the application and you can start planning your trip.